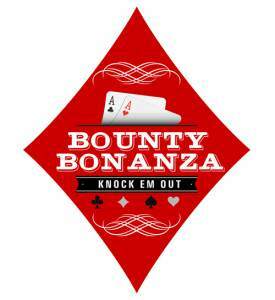 Submitting this form indicates your desire to reserve a seat in our Bounty Bonanza Poker Tournament. Your seat will be held until 30 minutes before the event start time. Seats not claimed by 30 minutes before event start time will be sold to players who are present.